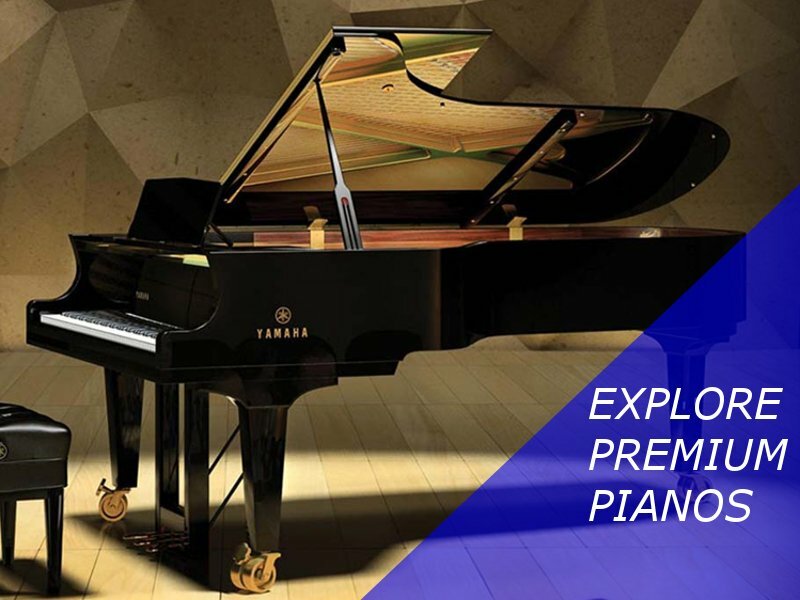 Yamaha grand pianos boast ultra-responsive, balanced and consistent natural wood keyboards that translate every nuance of your performance. 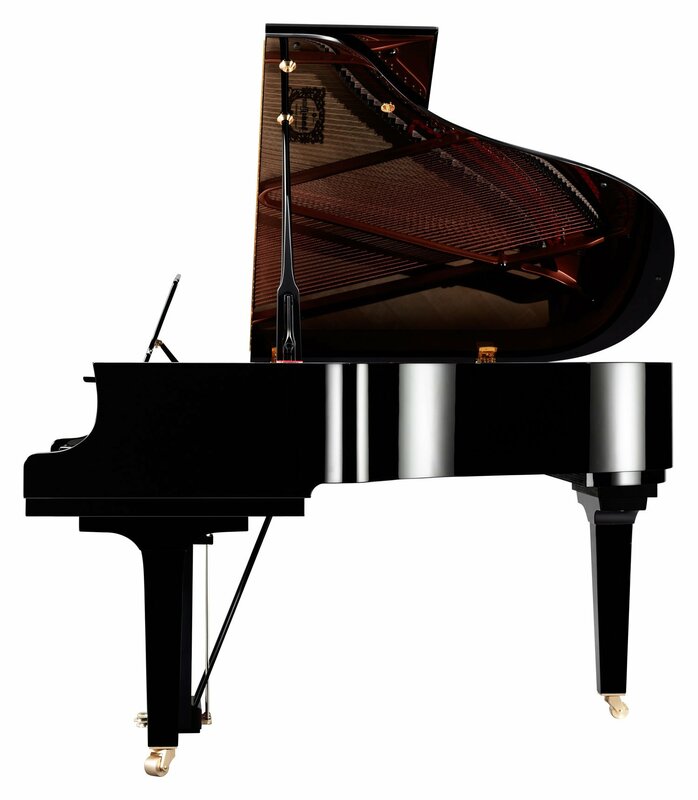 Skilled artisans and engineers orchestrate the assembly of thousands of precision components to work together in unerring harmony. 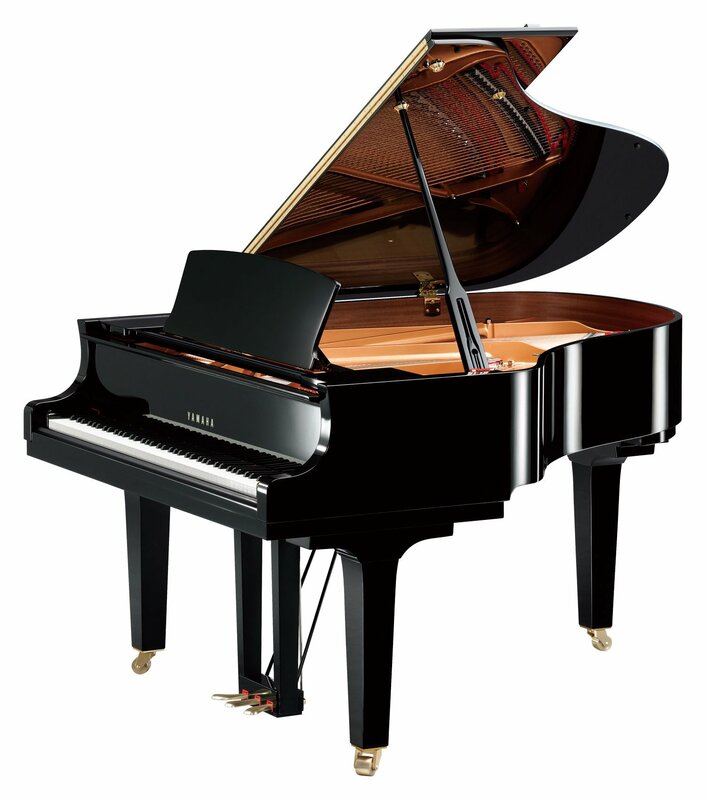 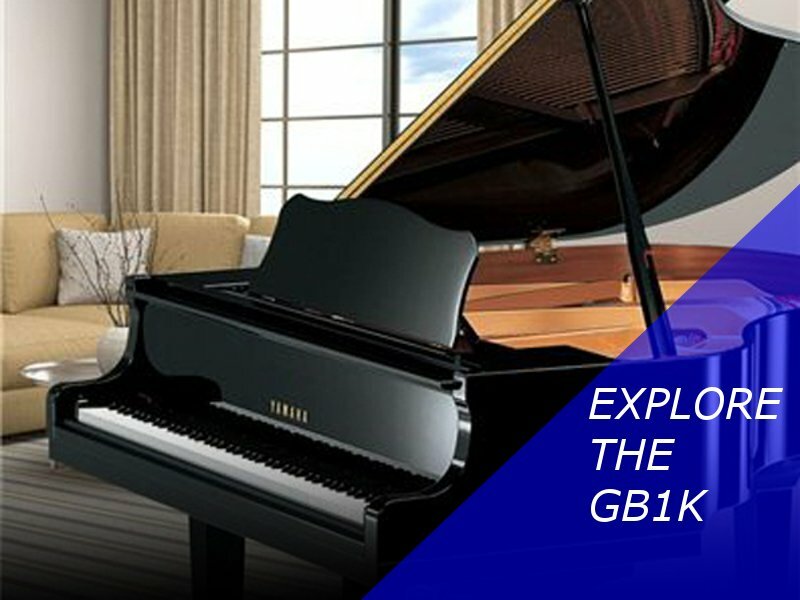 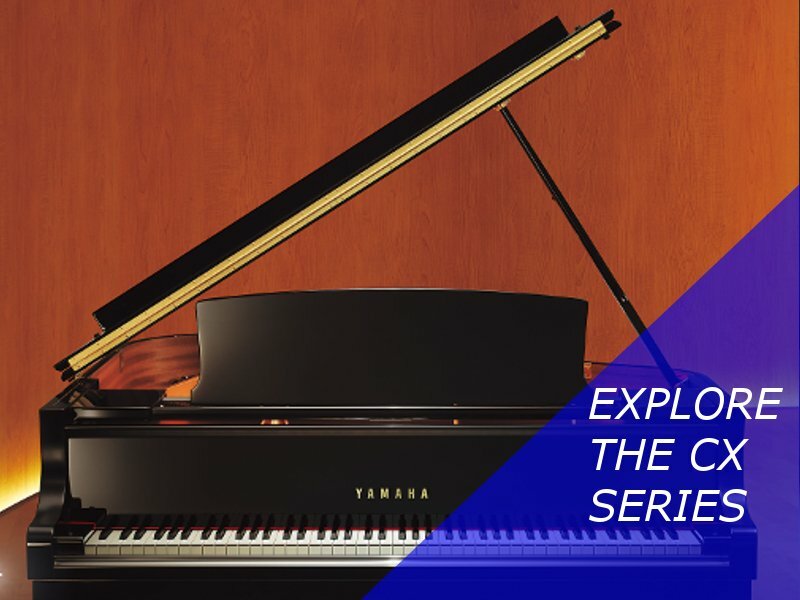 Each Yamaha grand piano is imbued with a love of music and mastery of craft. 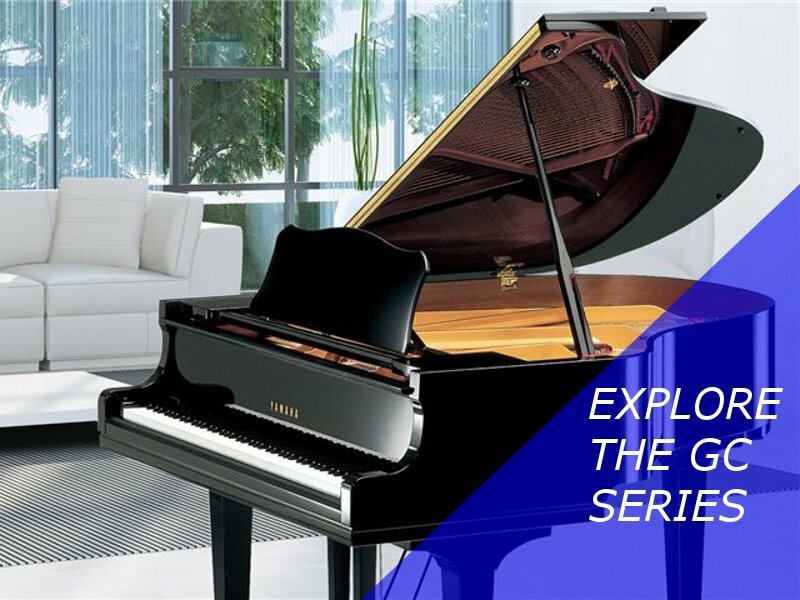 From the powerful projection of the renowned CFX to the distinct and beloved character of the C7, our grand pianos are voiced to produce a wide range of tonal colors that can complement any musical genre.